The 8th Annual Race for Grace will be held Saturday, May 25th 2019 at Forestview Middle School in Baxter, MN. 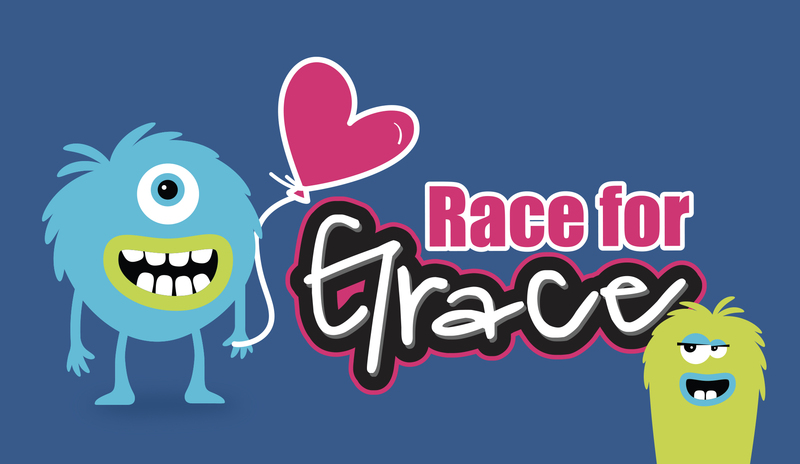 Race for Grace is a Family 5K Walk/Run in honor of Grace Elizabeth Lee. Proceeds from the event will go to The Brighter Days Foundation. 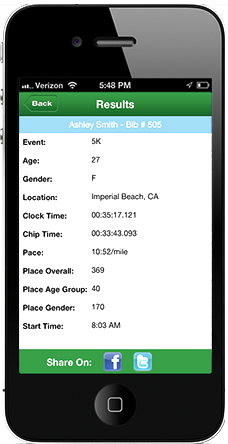 Register by May 10th to guarantee yourself an official race shirt. Ages 6-9, 10-13, and 14-18. Top 2 Boys and 2 Girls in each age group! Also the top 2 Adults (19 and over)Male and Adult (19 and over) Female will win an award. Check out www.brighterdaysfoundation.org for additional race information!